Big halls are no match for the MoBa Bell, which is a powerhouse well suited to orchestral and solo stages. 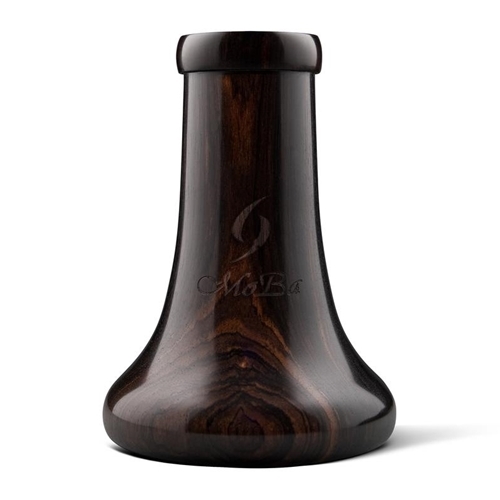 With a taper unique to the MoBa product line, an integrated Voicing Groove, and a bold bell curve, the MoBa Bell offers players exceptional versatility and projection. Specs: Standard or Selmer Paris fit. Adaptable to Bb and A Clarinets.